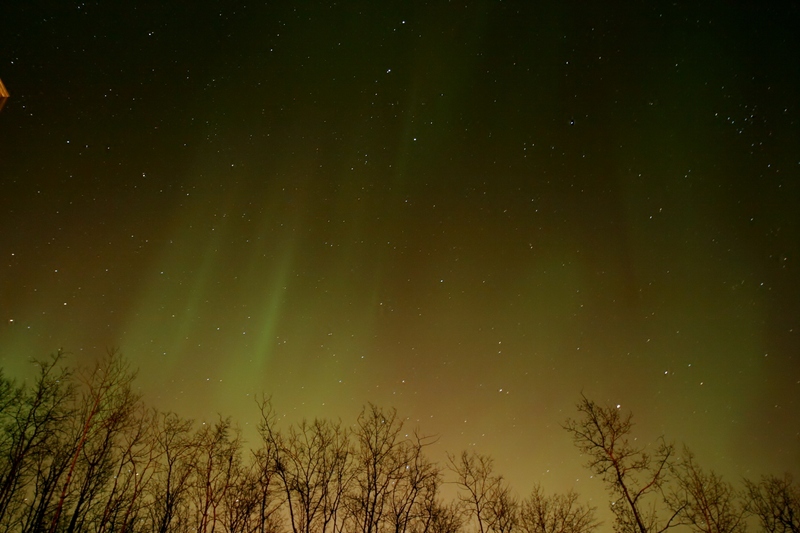 This entry was posted in Cool, Sky, Travels and tagged Alaska, Aurora, sky, Stars. 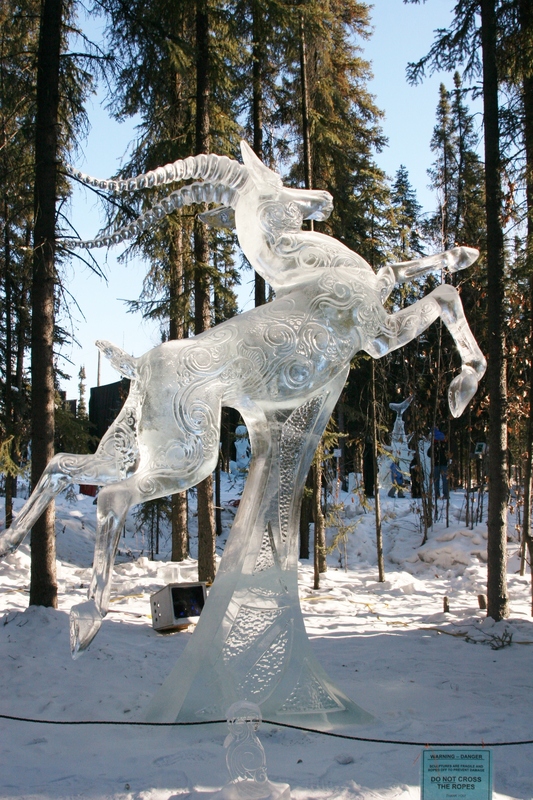 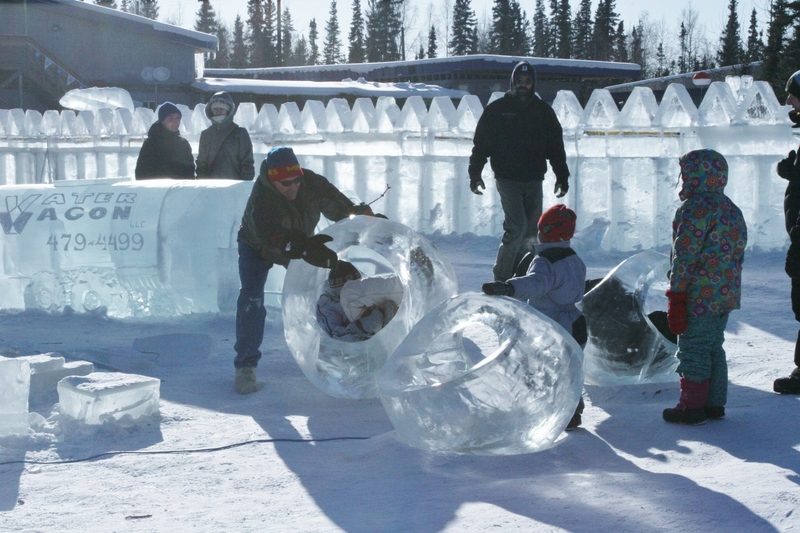 This entry was posted in Cool, Travels and tagged Alaska, Fairbanks, Ice. 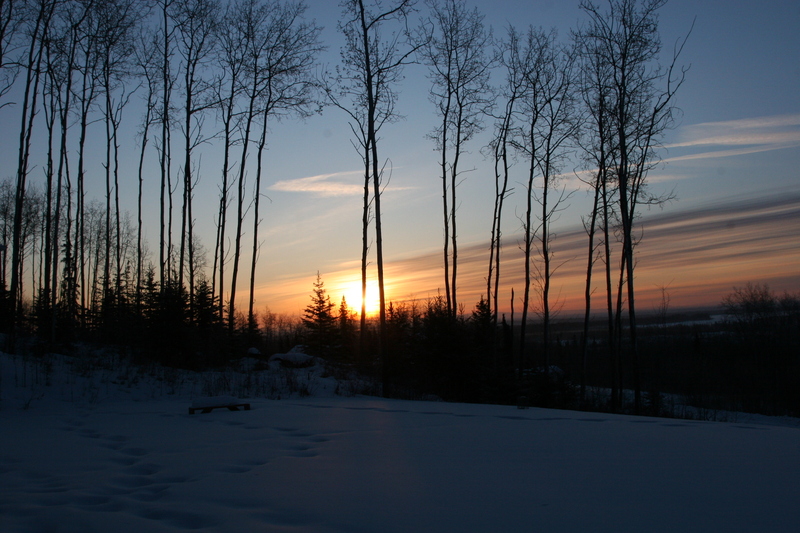 This entry was posted in Landscapes, Sky, Travels, Trees and tagged Alaska, Fairbanks, Sunrise. 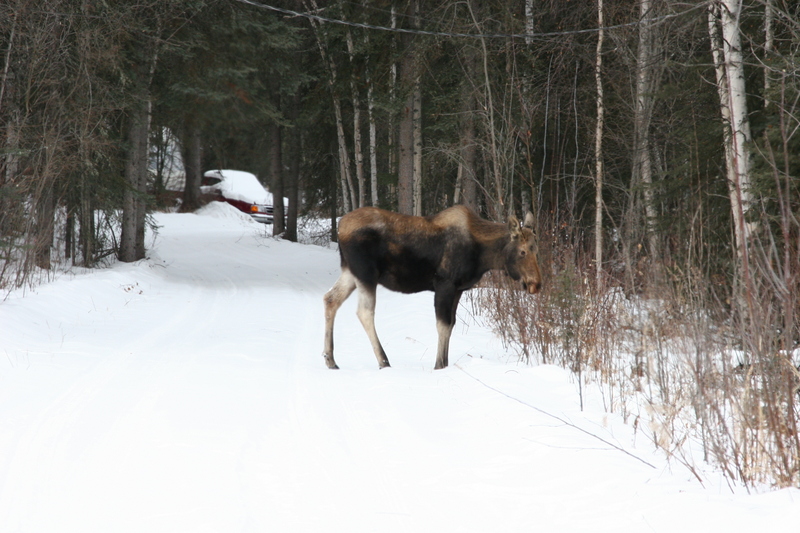 This entry was posted in Travels and tagged Alaska, Moose, Travels. 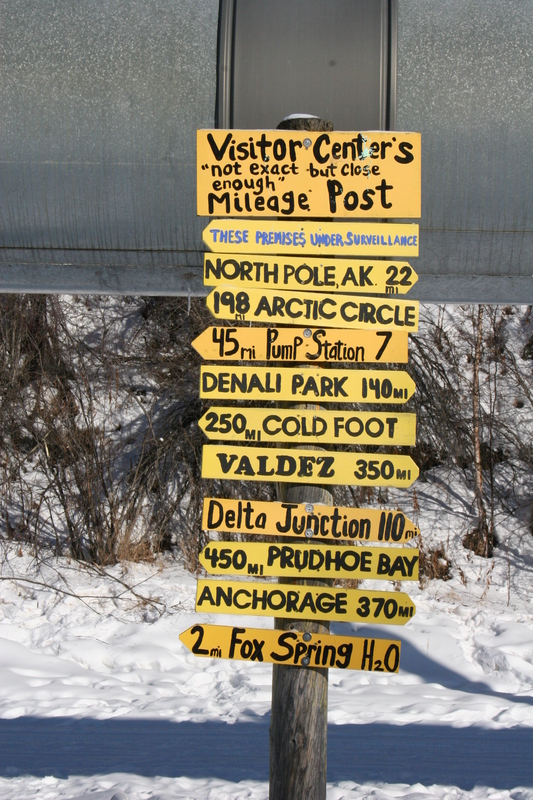 This entry was posted in Travels and tagged Alaska. 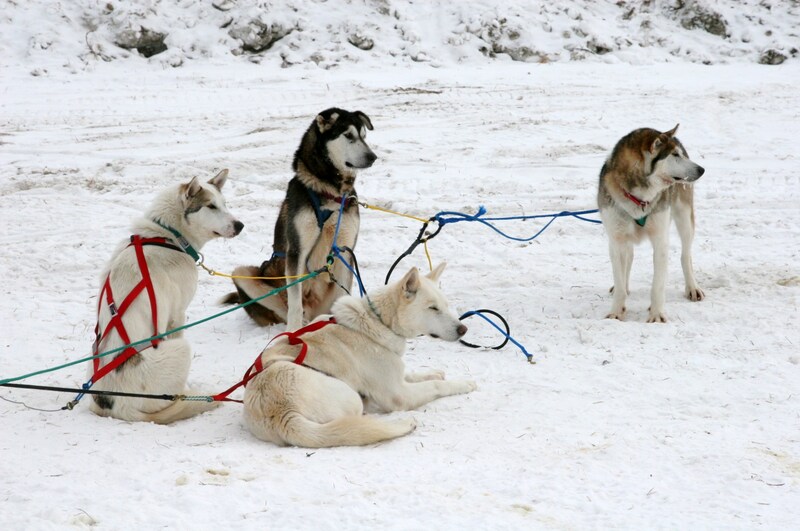 This entry was posted in Dogs, Travels and tagged Alaska, Dogs.